Most 12-year-olds love to play computer games, but one day, Gerard Nweje, a high school student in Ghana decided to delete all the games on his computer to build his own games. 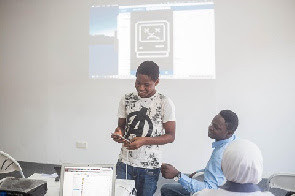 After his parents enrolled him at Codetrain, a special school in Ghana that trains app developers, he discovered that with coding skills, he could realise his dream of building his own mobile games. To get to the level of building mobile games at Codetrain, he was taught the required technologies such as Java, XML, Android Studio and within a few months, he had already started building his first mobile app. “When I started it was quite challenging, but I got a lot of mentoring from my teachers at Codetrain, and in less than six months, I started to employ my own game ideas into my Android apps”. Eyram who has mentored quite a good number of young people into success in the tech space offered to mentor Gerard to help harness his full potential. “Meeting Eyram was an inspiring experience, he answered all my questions and encouraged me to even aim higher” - Gerard. Gerard showcased one of his games at the recently held Demo Day, an event where students of Codetrain showcase their apps to companies and the general public, and the next demo day is scheduled for April 26. 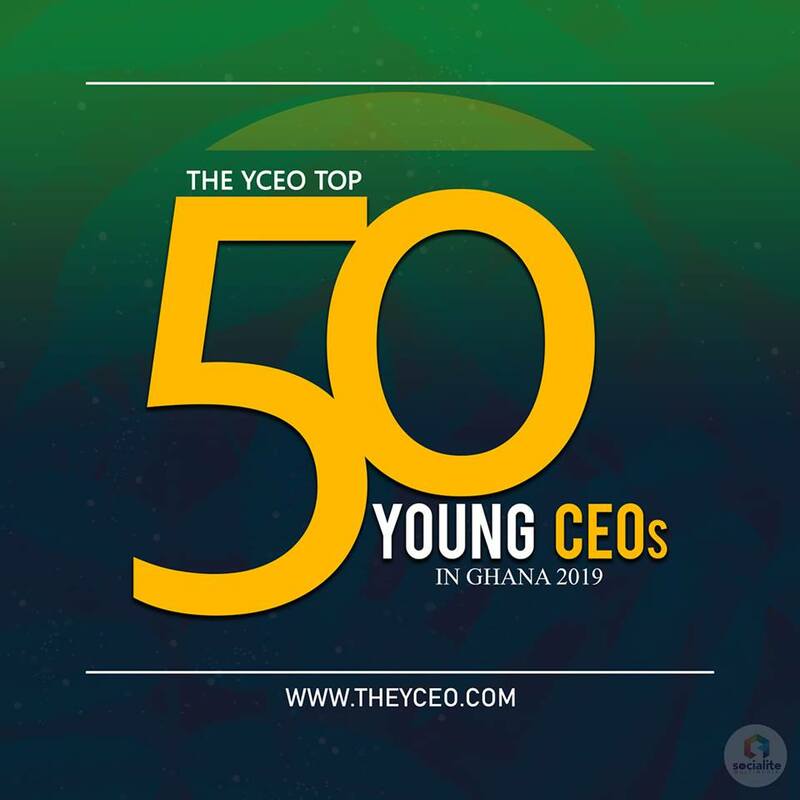 “I believe that our young ones are equally talented as other kids from any corner of the world, and with the right training programs and mentoring, we can help them unleash their talent so that they can do great things and Gerard’s success proves that” Codetrain’s CEO Richard Brandt.